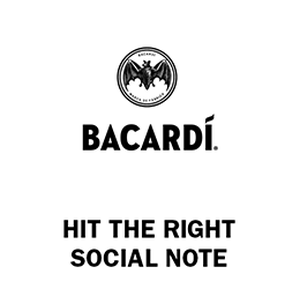 Festival activations are a huge touchpoint for Bacardí, creating engagement and shareable content.  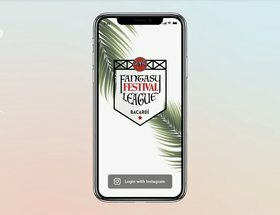 But its music programme relies heavily on these one-off events, meaning a flurry of activity in festival season before going quiet for the rest of the year. 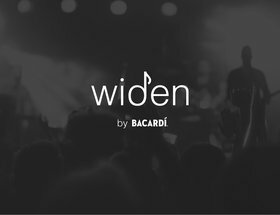 How can Bacardí tie its music and festival activations and its marketing activity together into something that maintains a year-round conversation with its consumers? 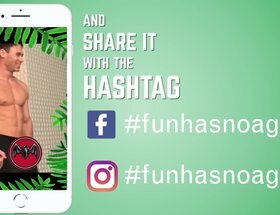 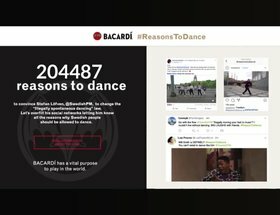 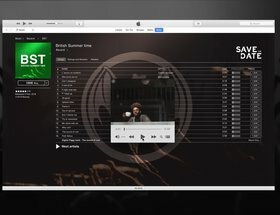 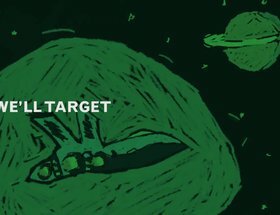 Come up with a digital and social media-led activation or campaign for Bacardí that builds on its existing music-based marketing to keep consumers engaged all year round.